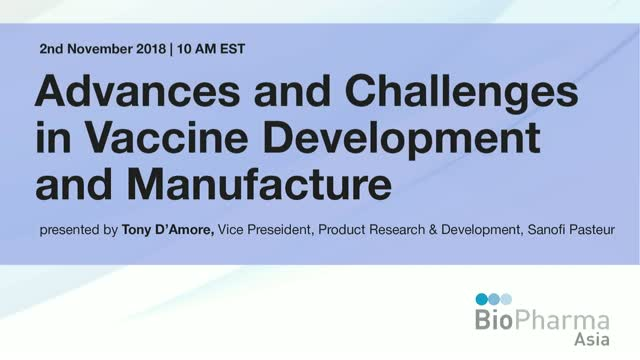 This webinar reviews the constraints and complexities of vaccine product development and manufacture. The evolution of bioprocess and analytics innovation and technologies to overcome these challenges are discussed. The strategy and leveraging of innovation and technology for rapid product development and accelerating timelines is described. Case studies to illustrate the advances in vaccine development and manufacture are illustrated. A look into the future with state of the art technologies.